A close up picture taken of an Adaptive Motion Trainer machine in a gym. AMT machines are simliar to elliptical machines in that they work your arms and legs at the same time. 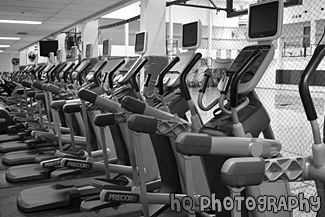 A scenic picture taken of a line of adaptive motion trainer machies (AMT) located in a gym facility. 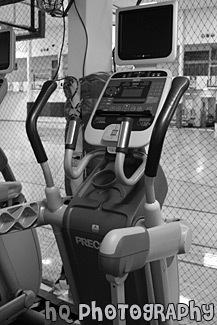 These machines are made by Precor and are simliar to elliptical machines. 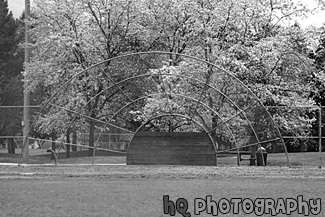 A scenic picture taken close up of a baseball backstop during the spring season as you can see the flowers blooming on the tree behind it. 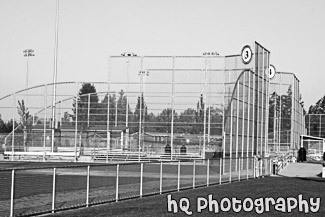 A close up scenic picture taken of the backstop of a baseball field located at a park in Washington State. 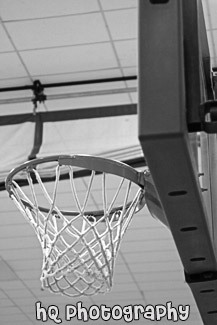 A close up vertical picture taken of a basketball hoop or goal located inside of a gym, looking up at it. 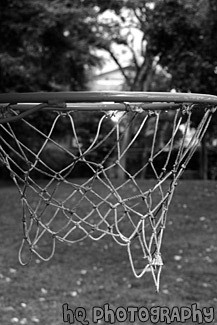 This is a close up of a child's basketball hoop taken outside at a nursery school in California. In the background you can see the children play field at the school. 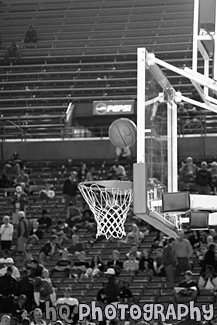 A scenic vertical picture taken of a basketball hoop and a basketball being shot into the hoop. Spectators can be seen in the background of the basketball arena. 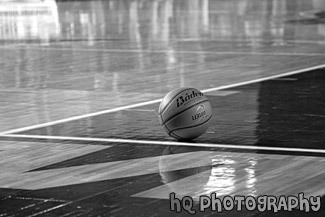 A scenic picture taken of a single men's basketball sitting on the floor of a court. 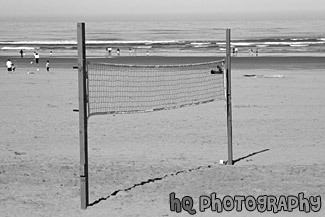 A scenic picture taken of a beach volleyball net and court located outside on the beach at Seaside, Oregon. You can see the Pacific Ocean in the distance. 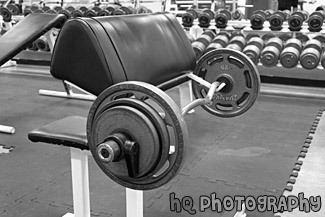 A close up photo taken of a bicep curl barbell located in the gym at a YMCA. 40 pounds are on each side of the bar. 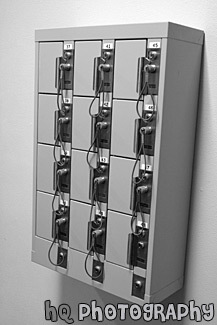 A close up vertical picture taken of some bigger lockers located in a hallway in a workout gym. 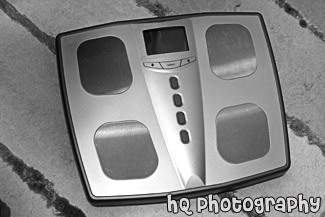 A close up photo taken of a silver and black body weight scale sitting on a rug in the bathroom. 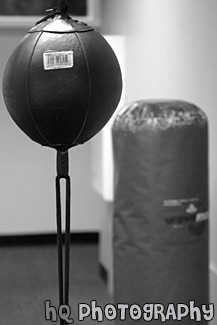 A close up vertical picture taken of a boxing bag and kicking bag located in a gym facility. A close up image taken of the corner of a swimming pool. 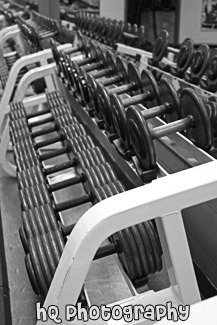 A close up picture taken of two rows of dumbbells located at a gym workout facility. 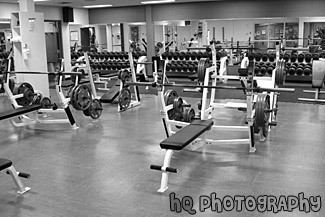 A picture taken of a free weights weight room located in a gym facility. 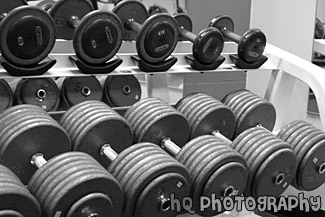 You can see the bench press, incline press, decline press, and dumbbells in this photo. 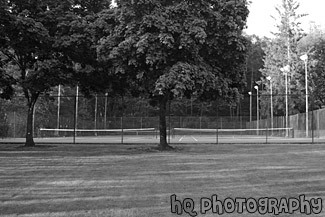 A scenic, calm picutre taken of green grass, trees, and a tennis court. 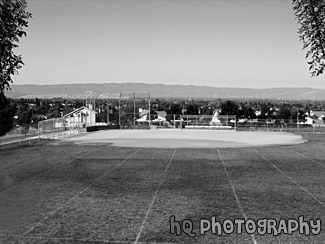 A scenic picture taken of a baseball field of a local high school located in the Evergreen San Jose, California area. 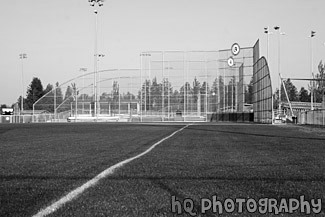 This photo was taken of a baseball field through two trees on a beautiful sunny day. In the distance you can see the city of San Jose and the buildings. 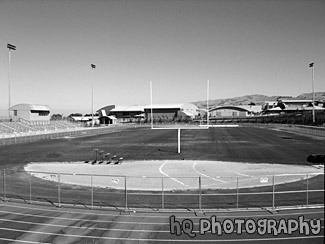 A scenic picture taken of a football field and track located at a local high school located in the Evergreen San Jose, California area. In the distance you can see the city of San Jose and the buildings. 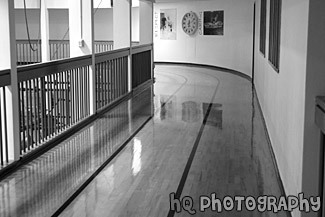 An indoor picture taken of a running track located in the gym at a YMCA. This is a second story track with 3 lanes. 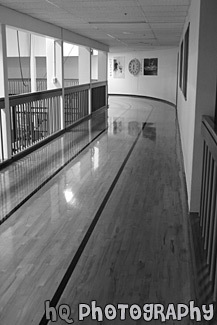 A vertical picture taken of an indoor wooden track in a YMCA gym facility. Eight laps around this 3-lane track equals one mile. 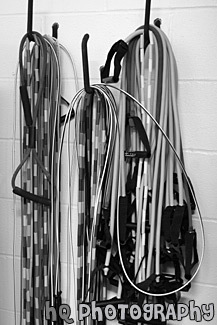 A vertical close up picture taken of jump ropes hanging on a wall in a workout facility. 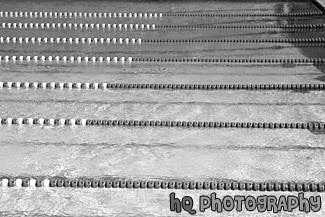 A close up picture taken of the lanes of a swimming pool. 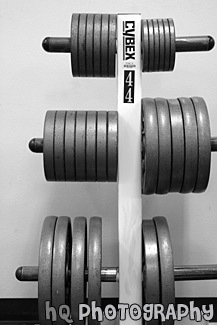 A scenic vertical picture taken close up of a line of dumbbells sitting on a rack in a weight room. You can see the reflection of the dumbbells in the mirror. 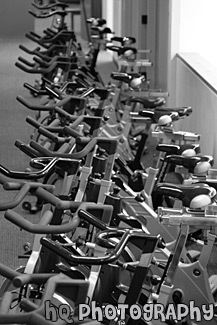 A close up picture taken of a line of spin bikes located in the hall of a workout facility. 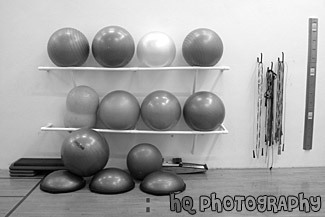 A close up picture taken of medicine balls sitting on a rack. 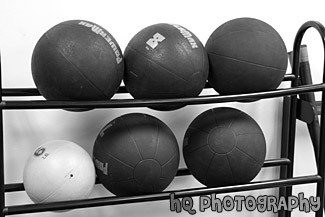 Medicine balls are heavy balls, usually from 3-9 pounds, used for exercises. 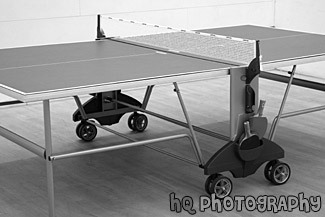 A close up picture taken of a blue ping pong table located in a gym on a racquetball court. The paddles are seen on the side of the table and the ball is on the ground below. 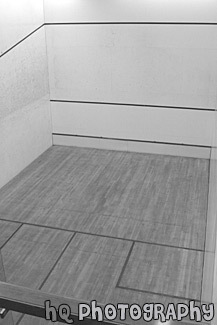 A vertical picture taken looking down at an empty indoor racquetball court. 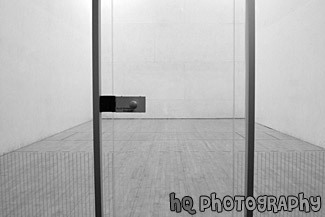 Looking in at a racquetball court located in an indoor YMCA gym. 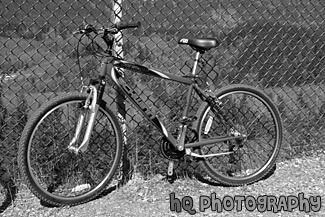 A scenic picture taken of a red mountain bike leaning up against a fence outdoors. 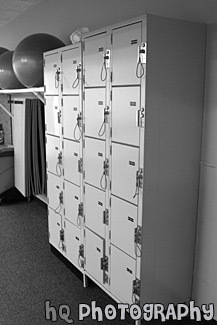 A close picture taken of a bunch of small gym lockers located at a YMCA. Some towels and magazines are also seen on the wall by the lockers. 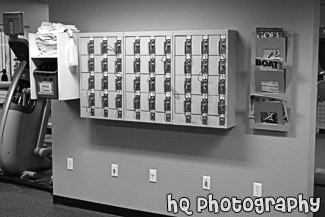 A close up vertical picture taken of some small lockers on the wall located at a gym. 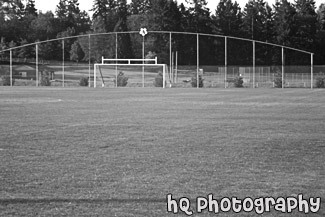 A scenic picture taken of a grass soccer field and goal located at a park in Washington State. 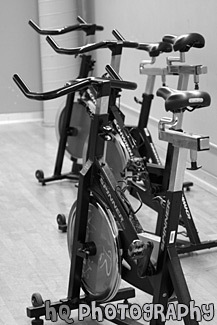 A close up vertical picture taken of three spin bikes located in a gym in the spin fitness room. These bikes are black with red colored wheels. Spin bikes are great to train on for road bikers. 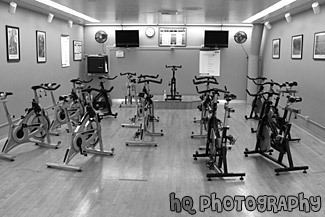 A scenic picture taken of empty spin bikes located in the spinning room at a workout gym. 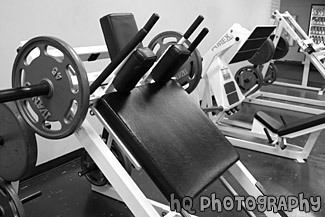 A close up picture taken of a squat machine located in a YMCA gym weight room. 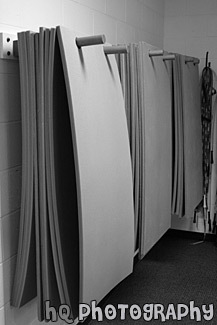 A close up picture taken of a bunch of gym stretching mats hanging on the wall in a YMCA. 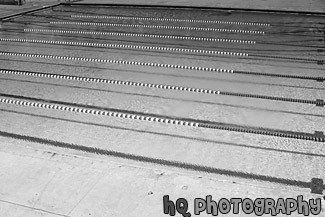 A close up image taken of a swimming pool and lane separators. This pool is located on campus at Santa Clara University in between the Leavey Center and Malley Fitness Center. 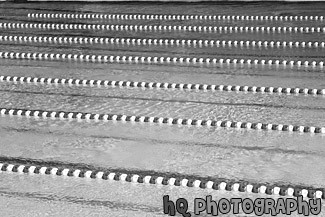 A scenic picture taken close up of an outdoor swimming pool with separted lanes. 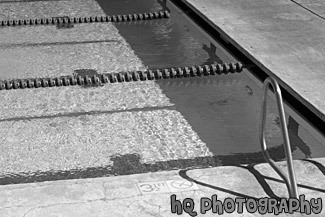 This swimming pool is located on campus at Santa Clara University. 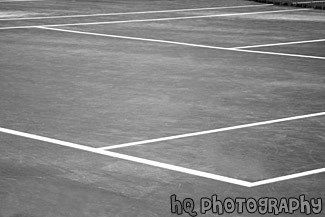 A close up picture taken of a red and green tennis court. 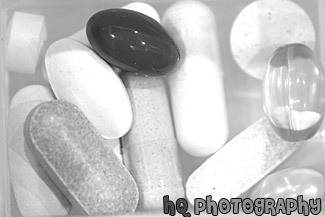 A close up picture taken of many different shapes, sizes, and colors of some vitamins. There are yellow, white, red, and clear pills seen in this photo. 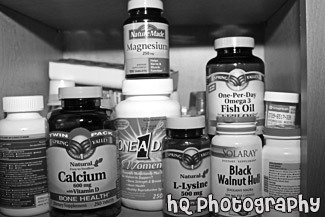 A scenic picture taken of a bunch of vitamin bottles sitting in the cupboard in the kitchen. 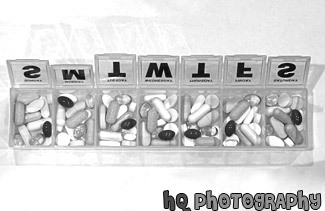 A close up picture taken of a weekly pill holder/organizer filled with a bunch of vitamins. Red, white, clear, and yellow vitamins are seen in this photo. 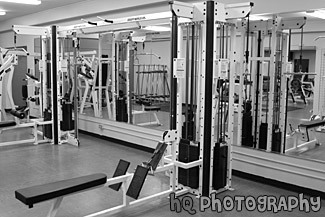 A picture taken of some weight machines located in a weight room in a gym facility. You can see the reflection of some of the machines in the mirror. 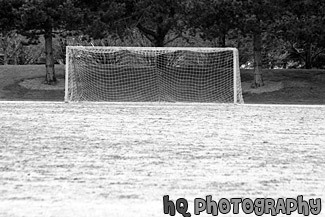 A picture taken of a yellow soccer goal seen in the distance located on a dirt playing field. 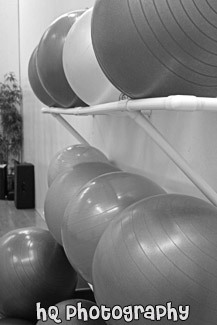 A close up vertical picture taken of a lot of colorful yoga balls on a rack in an exercise room.